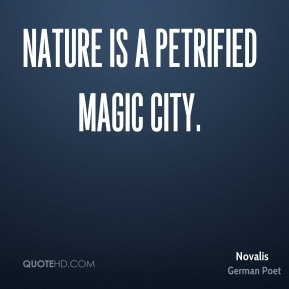 Nature is a petrified magic city. 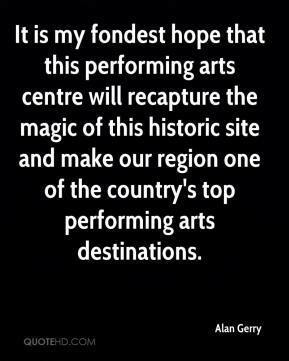 It is my fondest hope that this performing arts centre will recapture the magic of this historic site and make our region one of the country's top performing arts destinations. 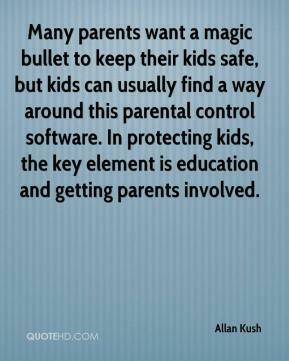 In safety, it's not going to happen by magic. 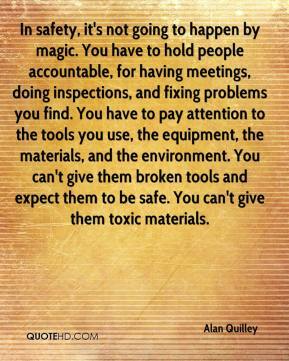 You have to hold people accountable, for having meetings, doing inspections, and fixing problems you find. You have to pay attention to the tools you use, the equipment, the materials, and the environment. You can't give them broken tools and expect them to be safe. You can't give them toxic materials. 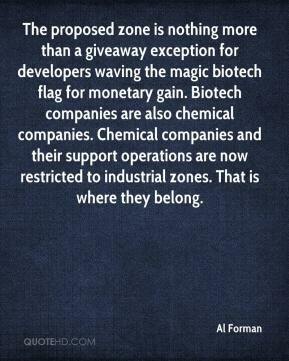 The proposed zone is nothing more than a giveaway exception for developers waving the magic biotech flag for monetary gain. Biotech companies are also chemical companies. Chemical companies and their support operations are now restricted to industrial zones. That is where they belong. [In the end, not even the magic of No. 4, combined with the solid play of a young defense that seemed to finally find its confidence, was enough. ] Would've, could've, should've, ... 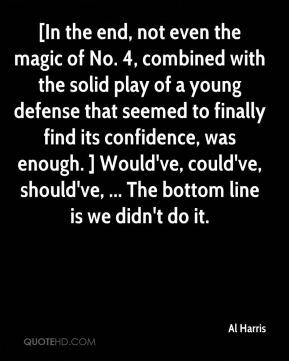 The bottom line is we didn't do it. 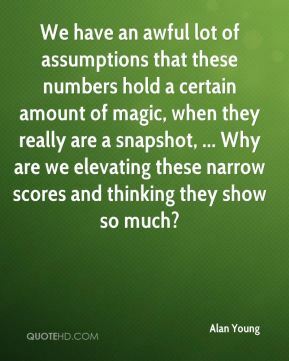 We have an awful lot of assumptions that these numbers hold a certain amount of magic, when they really are a snapshot, ... Why are we elevating these narrow scores and thinking they show so much? The way Blue Gene works its magic is the multiplicity of networks built into the back end. 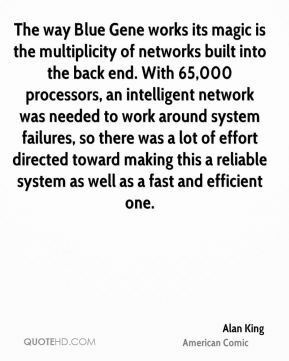 With 65,000 processors, an intelligent network was needed to work around system failures, so there was a lot of effort directed toward making this a reliable system as well as a fast and efficient one. First and foremost it's the size, the market cap of these Chinese companies. 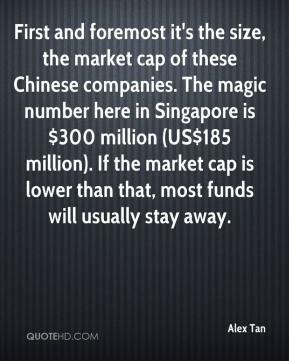 The magic number here in Singapore is $300 million (US$185 million). If the market cap is lower than that, most funds will usually stay away. 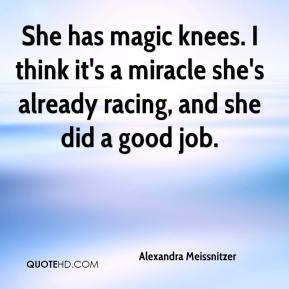 She has magic knees. I think it's a miracle she's already racing, and she did a good job. It's a myth for our times, ... You read about Fudge and the Ministry of Magic -- that's Tony Blair! 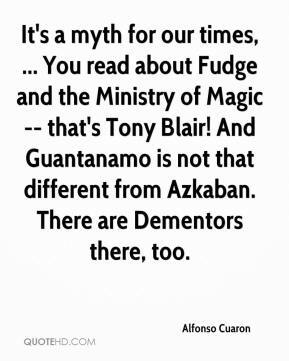 And Guantanamo is not that different from Azkaban. There are Dementors there, too. 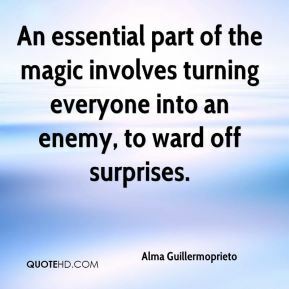 An essential part of the magic involves turning everyone into an enemy, to ward off surprises. 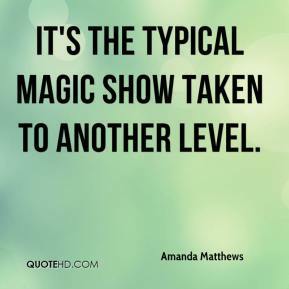 It's the typical magic show taken to another level. Right now I'm waiting for that magic moment when they each break into the right role. There are a lot of things up in the air, but in a good way. I don't think I've ever had the luxury of having so many that can play different positions. We have a lot of versatility. 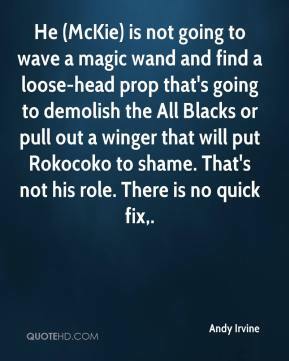 He (McKie) is not going to wave a magic wand and find a loose-head prop that's going to demolish the All Blacks or pull out a winger that will put Rokocoko to shame. That's not his role. There is no quick fix. 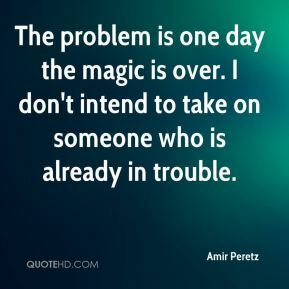 The problem is one day the magic is over. I don't intend to take on someone who is already in trouble. 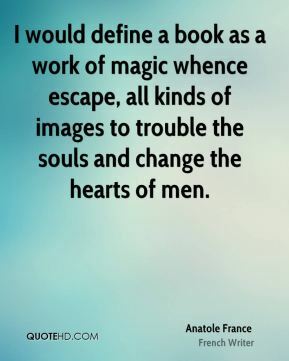 I would define a book as a work of magic whence escape, all kinds of images to trouble the souls and change the hearts of men. 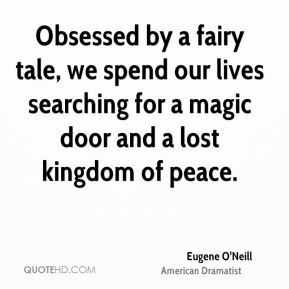 This is magic realism. 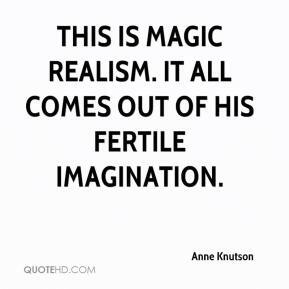 It all comes out of his fertile imagination. So to put someone through more than that would be unfair. 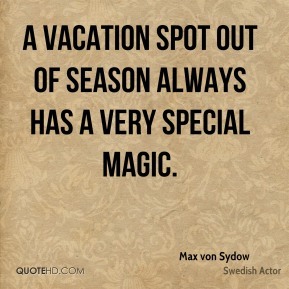 There is no magic number that I?m aware of. 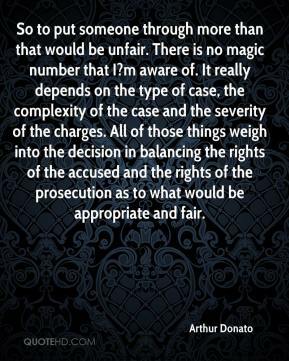 It really depends on the type of case, the complexity of the case and the severity of the charges. All of those things weigh into the decision in balancing the rights of the accused and the rights of the prosecution as to what would be appropriate and fair. 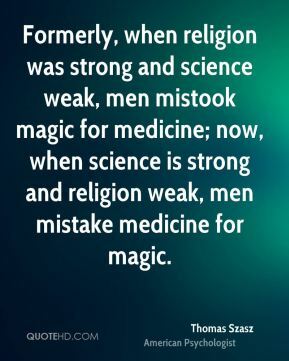 People get so excited about magic spells, ... 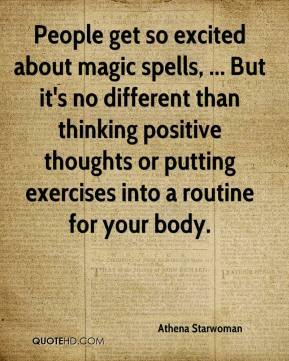 But it's no different than thinking positive thoughts or putting exercises into a routine for your body. 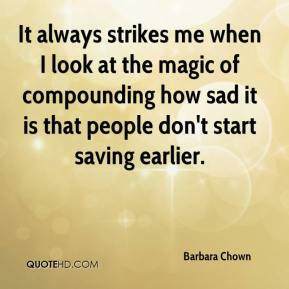 It always strikes me when I look at the magic of compounding how sad it is that people don't start saving earlier. 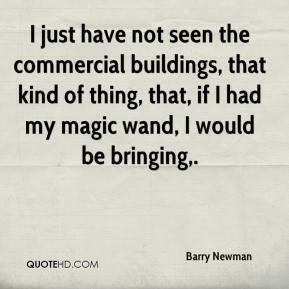 I just have not seen the commercial buildings, that kind of thing, that, if I had my magic wand, I would be bringing.